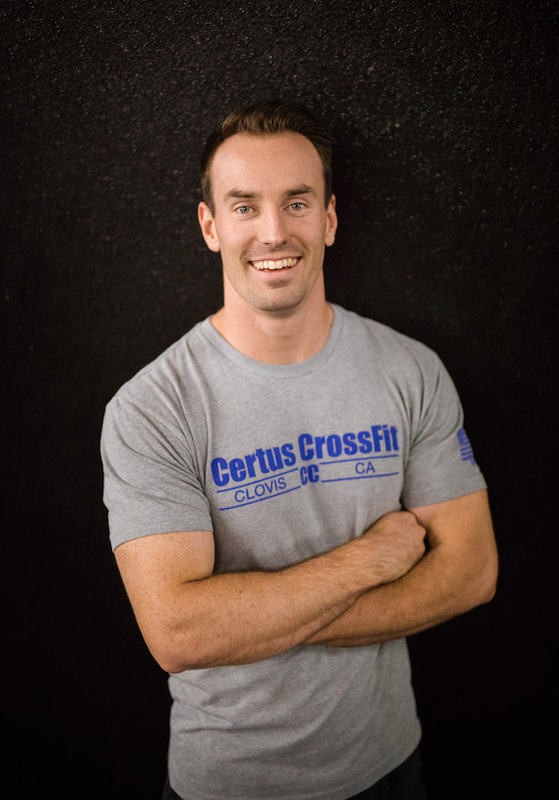 Serving athletes in Clovis, CA and surrounding areas, Certus Crossfit is here to help you achieve your fitness goals. 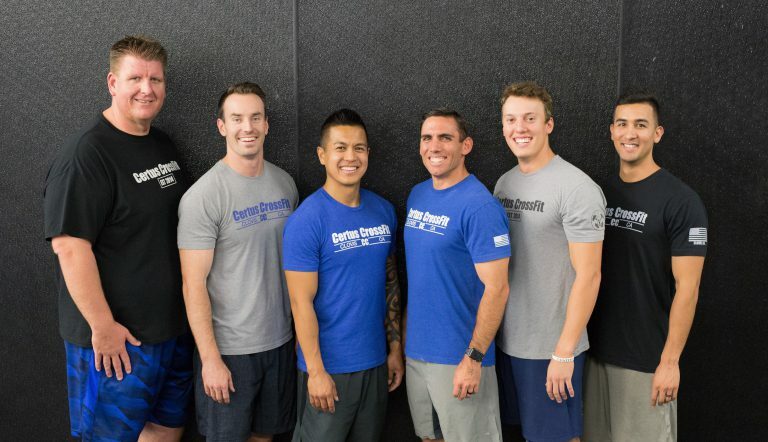 Our strength and conditioning facility is backed by a team of coaches who help people work toward fitness and physical wellness by providing key knowledge and support. 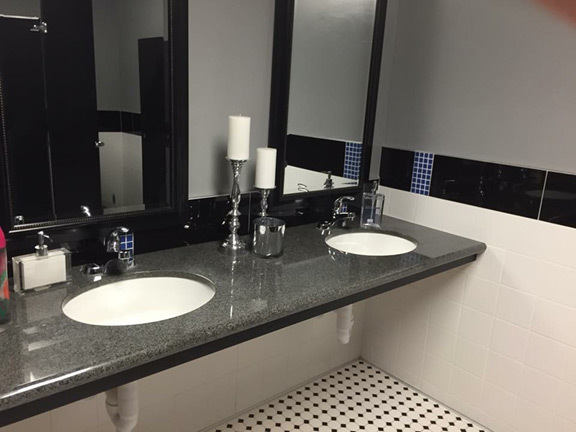 Our modern facility features the fitness equipment you need to achieve success. 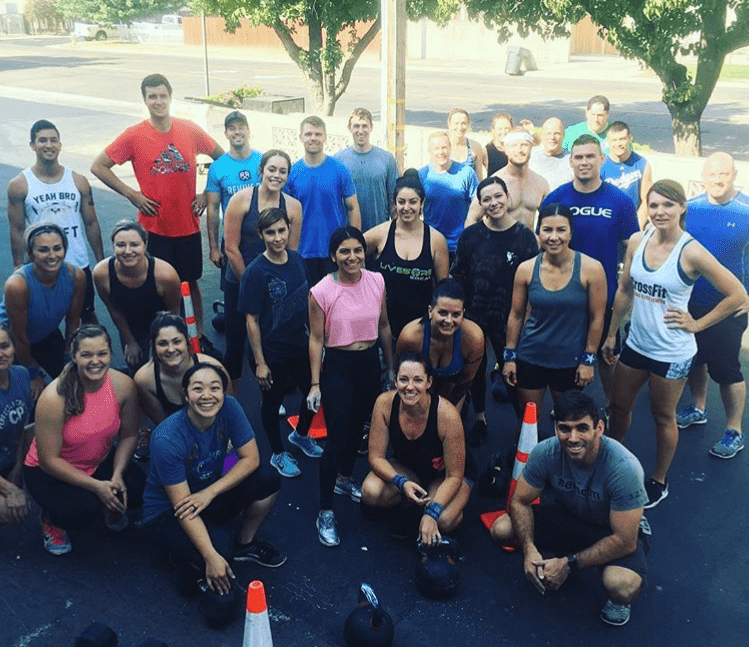 When you join our CrossFit gym, you’ll be among others who are striving to meet their fitness goals and become part of a great community of athletes. 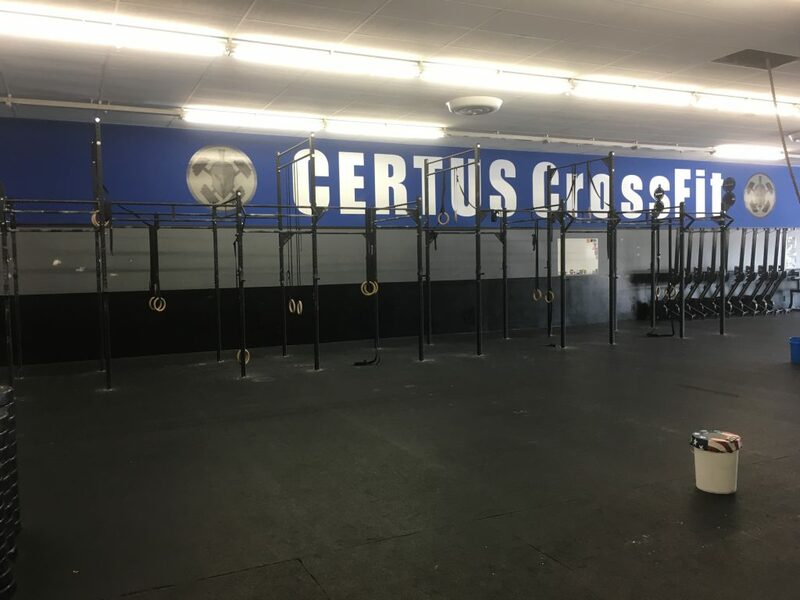 Certus CrossFit is a full service Strength, Conditioning and Sport Performance Facility that caters to athletes of all domains of sport and fitness. 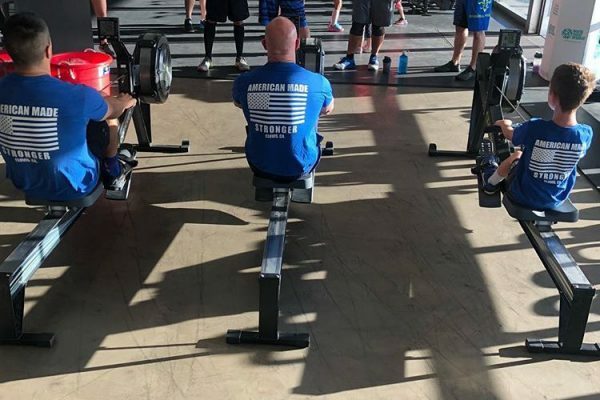 Our primary focus is to improve the lives of our members through fitness and wellness and to create athletes who are not only physically strong, but who also possess strength in heart, mind and spirit. There is equality in our Community where the top athletes support, motivate and inspire our newest members, in an environment where everyone can grow and succeed regardless of their ability. 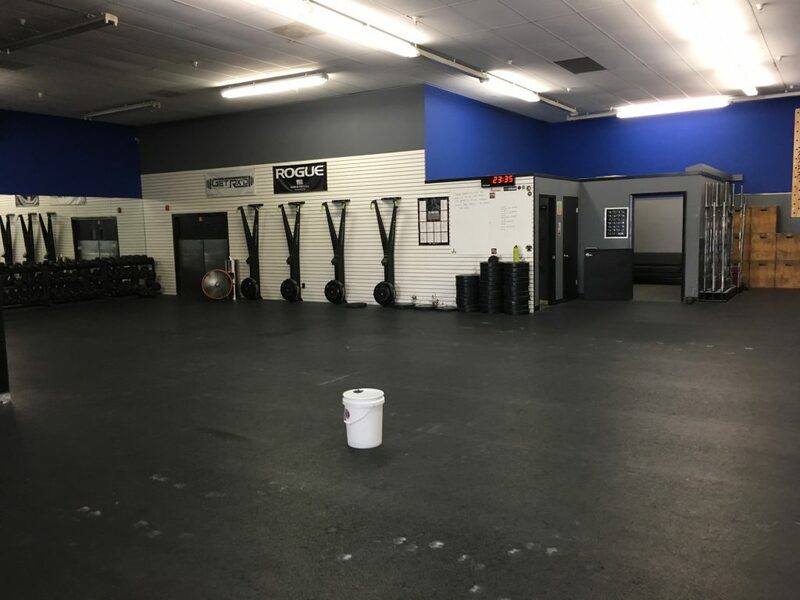 Our 8500sqft facility features daily CrossFit Classes in addition to CrossFit Kids, Olympic Weightlifting, specialty training and Sport Specific training at designated times of the year (ask us about these!). We are a well- equipped Fitness and Strength and Conditioning facility with any piece of equipment one would need for his or her fitness journey. 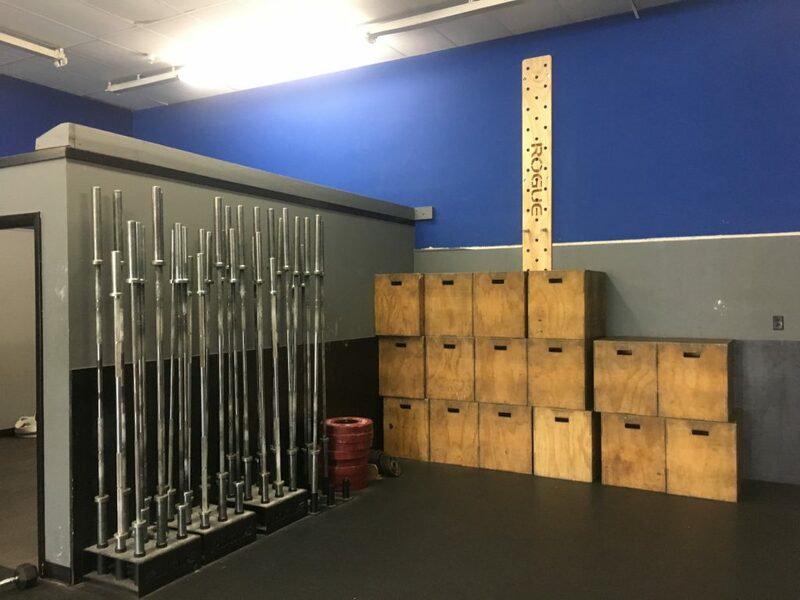 This is also a unique feature for those who want a more traditional gym experience, along with a CrossFit gym, eliminating the need for maintaining multiple gym memberships. 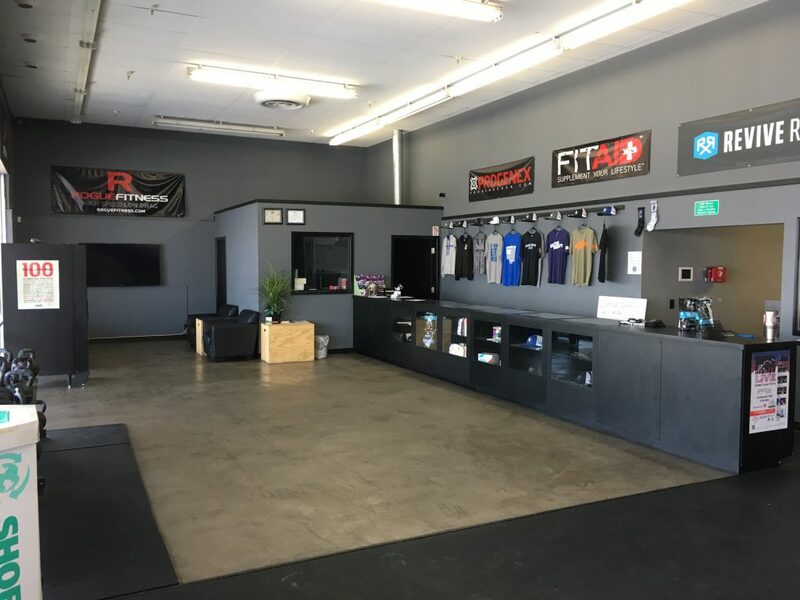 Additionally, we have a fully stocked Performance Shop featuring protein, supplements, clothing and other accessories to suit the needs for all athletes. 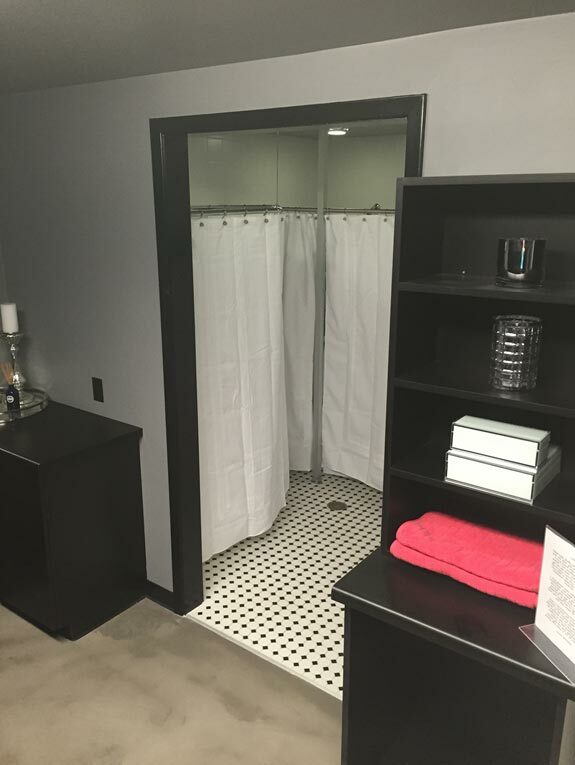 Members will enjoy our modern Men’s and Women’s Locker room facilities, each with it’s own shower and changing areas, eliminating the need to return home to clean up before returning to work/school. My entire life I have had a passion for fitness and human performance. From my earliest memories I played every sport I possibly could find, constantly finding new ways to compete and challenge myself. 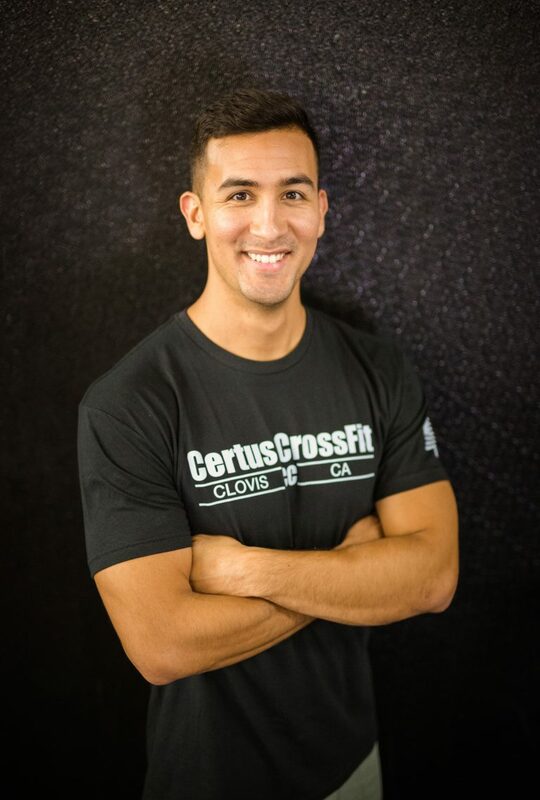 In November 2011 I was working out at the California State University, Fresno Rec Center and saw my friend doing a crazy workout he later told me was called “Fran.” He explained to me it was a CrossFit Benchmark WOD and I found myself the next day doing the same workout. After completing “Fran” I was hooked. Somewhere in between finding my breath and the intense burn in my forearms I had found a connection, a connection that would continue to challenge me as I moved forward. From that point on CrossFit has been a way for me to express and practice my passion for health, fitness and human performance. I believe that CrossFit’s broad definition of fitness makes it inclusive for all people regardless of abilities, previous athletic history and goals. 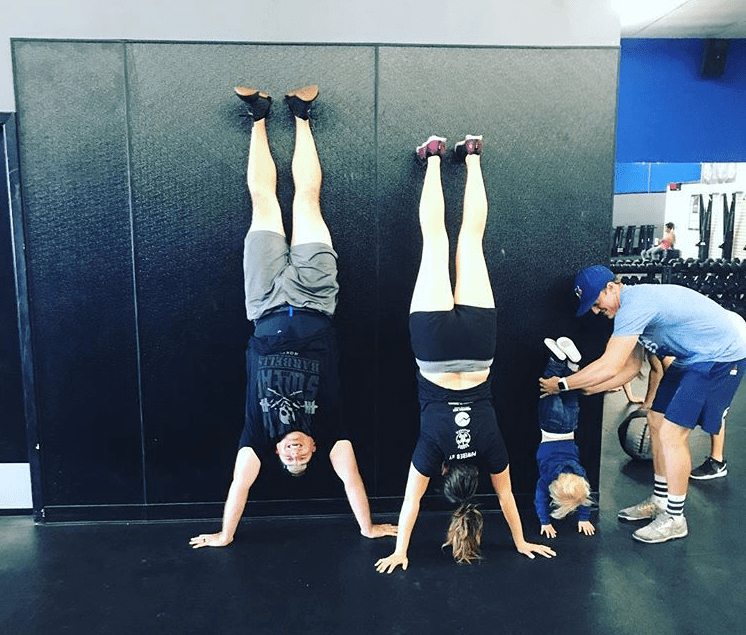 My favorite aspect of CrossFit, however, is the sense of Community behind it. Every day at the box is a new day to hang out with members, learn more about them and develop the bonds we create through finding fitness together. After I realized CrossFit was my avenue to express myself and my passions, my hunger for knowledge and learning grew tremendously. 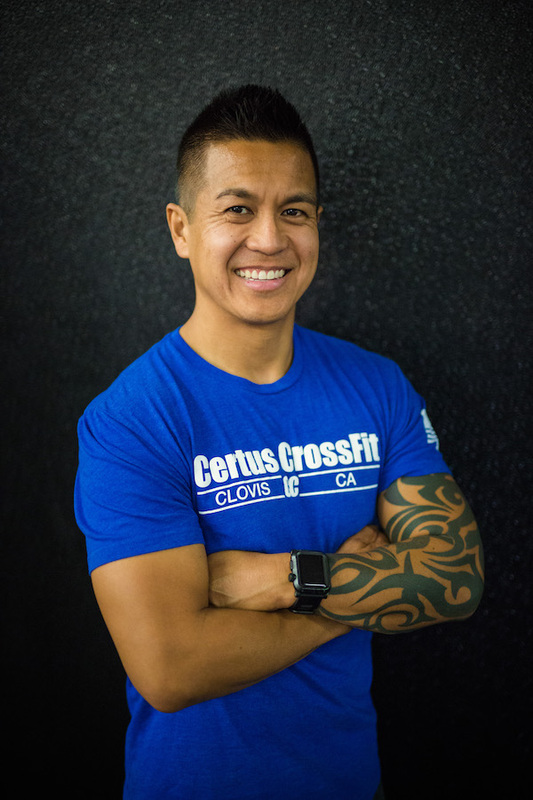 I worked on cultivating my intelligence and coaching abilities through completing the CrossFit level 1 coach’s course, United States of America Weightlifting level 1 coach’s course and earning a Bachelor’s degree in Kinesiology from California State University, Fresno. My passion for coaching others in their individual journey through fitness and life has allowed me to build relationships with others as well as given me the chance to do what I love every day. It is a true joy for me and I intend on continuing my pursuit of knowledge and applying what I learn in my life and in others to create happier, healthier, and fit people. I have always been active, even as a kid I played every sport I could. Enter high school and I played Football, Basketball, and track and field. I was active every day, that being said I have always been overweight, struggling with weight my whole life. After a year of college football I entered the working life and was no longer active, eating bad and sitting around led me to weigh over 525 lbs. shortly after I met an amazing coach who helped me transform my life and lose over 130 lbs. I was doing CrossFit 6 days a week and eating healthy. This helped me feel like an athlete again and reignite my passion for coaching and helping people. Why CrossFit? What has CrossFit in general done for me? Everything. It’s given me my life back. It pushes you every day with new challenges. New workouts. CrossFit shows you your boundaries. It shows you that you are able to push through those boundaries. It is functional movements. Something like getting off the floor or standing up out of a chair. It’s not a repetitive movement every day. It changes like life changes. CrossFit gives you confidence, whether it’s making you feel like an athlete again or showing you that you are able to achieve a long sought goal. It shows you that you haven’t hit your prime yet. That age is only a number and not a limit. It’s made me love myself again. It has improved me as a father, husband and friend. CrossFit has given me drive. Motivated me beyond weight loss and lifting. It’s the one sport that the person who finishes last gets the most cheers. It’ll pick you up. Help you better not only yourself but others as well. CrossFit has shown me my dream of coaching athletes has not died. I thought my goal of becoming a coach was long past. Now that CrossFit has become such a part of my life I’m refocused on coaching. In February of 2016 I received my CrossFit Level 1 Certification and in March I became a certified CrossFit Kids Coach. Attaining these has made me want to learn more ways to help kids and adults alike. Learning new techniques and methods to help people reach their full potential and become healthy and fit. My wish list for future certifications includes CrossFit Football and CrossFit Weightlifting courses. 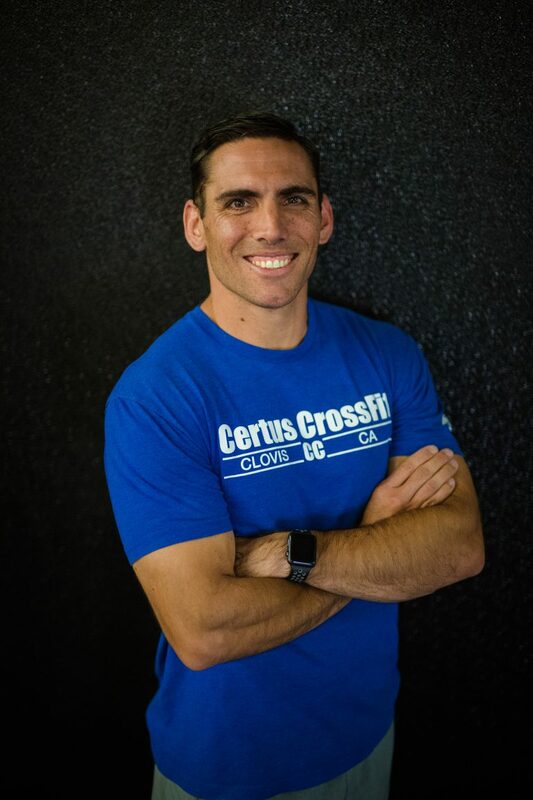 I am extremely happy and proud to represent Certus CrossFit and to have been a part of it from the very beginning, in a one-car garage doing workouts in driveways, at schools, parks and swimming pools. Growing up I’ve always been extremely active. I began playing sports at an early age as an outlet for being so active and high-spirited. Playing baseball and soccer all throughout grade school and middle school and then continued playing baseball through high school and my first year of college. After my first year of college ball, complications came up and I opted out of playing baseball that year. I was devastated not playing baseball and after losing something that meant so much to me, I felt I had lost a part of my identity. With how competitive I am, something was missing. One morning I came across on The CrossFit games on ESPN. Not knowing much about it, I started to YouTube every possible video containing CrossFit; I was hooked. With fitness being such a crucial part of my life as a competitive athlete, it had seemed I had found my outlet. One commercial during the Games showed CrossFit having thousands of affiliates around the world, so I looked for one locally. At the time, I was a timid 18-year-old, trying to find something to do to fill a void I lost with baseball. I was very intimidated with CrossFit, so much that I drove by the local CrossFit gym 3 times and got scared and drove away. Looking back this was the most ridiculous thing, that community welcomed me with open arms and to this day I am still good friends with people from that gym. My passion grew over the years and inspired me to become a coach. There was just something about seeing people accomplish what they as some point thought was impossible. I immediately took my Level 1 Coach’s Course and never looked back. Creating relationships with people through their fitness journeys has enabled me to make lifelong friendships and allows me to do what I love every day. I am a husband to my amazing wife Emily and a father to my awesome daughters Sachiko and Sakura. I have been a part of the CrossFit community since 2014 and my passion for it has continued to grow since. I love helping others achieve a healthier lifestyle both mentally and physically by training with functional movements. I chose CrossFit because of its strong community bond, efficacy and program efficiency to increase fitness. I train for the sport of life because it better prepares me for the unknowable. As a coach I love to make all athlete levels feel welcome and immerse them into an awesome community. I take pride in developing an athlete’s progression by focusing on safety as well as solidifying fundamentals and quality of movement. I started my CrossFit journey in 2013 when I needed a fitness program that would create functional strength alongside good cardio. Doing the same gym routine just wasn’t working for me. After my first CrossFit class I was hooked and as the years went by I kept coming back for more. 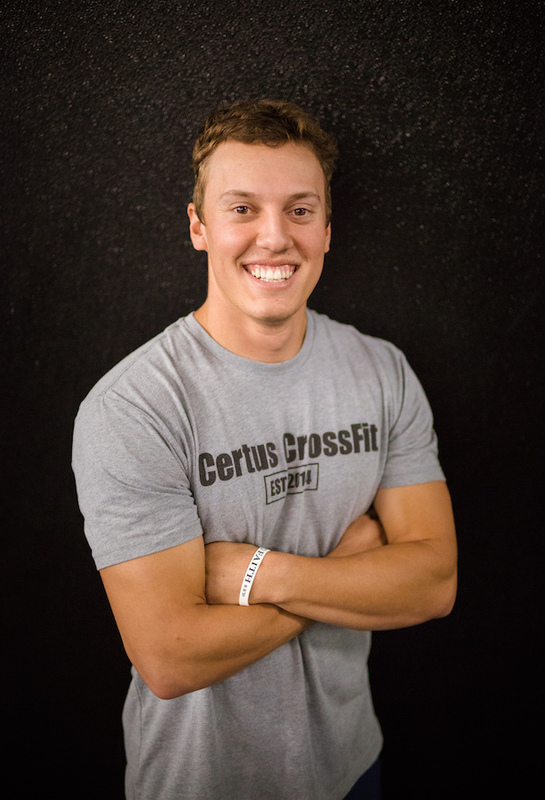 Soon after starting CrossFit I decided I wanted to share my experience with the community and got my CrossFit Level 1 Certification. When I’m not in the gym I enjoy spending time with family and watching movies. I also taught a dog to bark in Spanish and a goose Morse code. 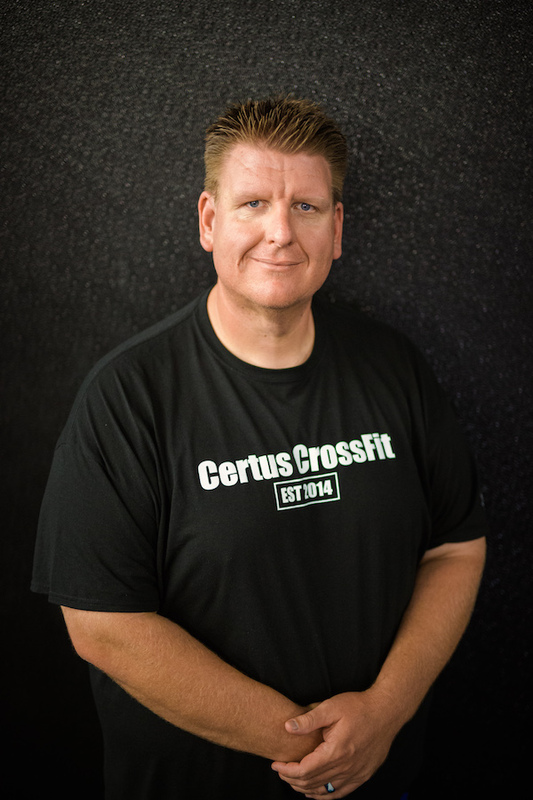 I don’t always coach CrossFit, but when I do, I prefer Certus CrossFit. Growing up I played as many sports as my parents would allow or my schools would offer. Up through middle school I played baseball, football, wrestling, soccer, swimming, water polo, basketball, cross country, and track. Once I hit high school I focused my attention on wrestling. I wrestled at Clovis West for 3 years and 1 year at Calvary Chapel High School. My workout background consisted of weightlifting, conditioning and gymnastics. I was coaching wrestling at Buchanan High School, and there was a kid on the team who was returning for his senior year. I was amazed how much his physique and conditioning had improved throughout the off-season. He told me he started going to a CrossFit gym in town. He offered to take me in and try it out, and I took him up on his offer. I participated in my first CrossFit class in 2012 and have been doing it ever since. The community is the best part of CrossFit. Whether you are an advanced, intermediate, or beginning at! hlete, being a part of a group that is on the same mission to live healthy active lifestyles and encourage each other along the way is unique in the fitness industry. 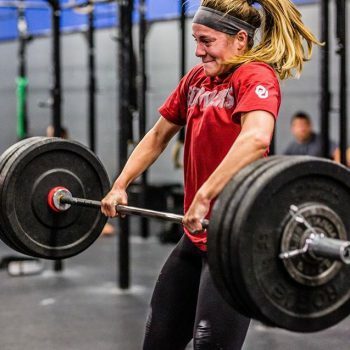 The other part of CrossFit that I love is that it is so varied, whether it is different time domains, movements, or weight, it never gets boring. Contrary to what many people believe about CrossFit, it really is a workout regimen that anyone can do. Any workout can be scaled to meet the needs of an individual. 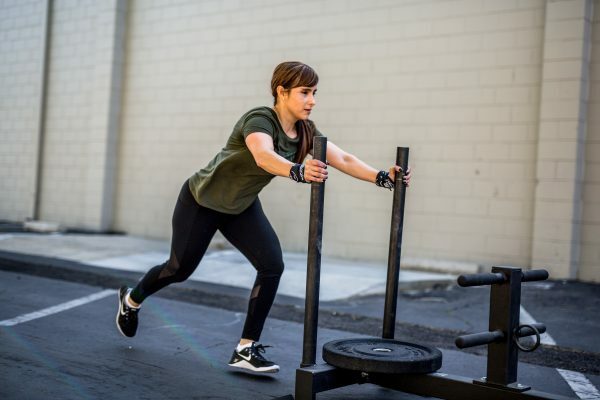 It doesn’t matter if you are a world class athlete or someone who is struggling to get off the couch, CrossFit can improve your overall fitness. I have found it very rewarding to teach, motivate, and celebrate whenever someone reaches their goal. The look on the faces and sense of accomplishment of someone getting their first muscle up, double under, or PR-ing their squat is such a thrill. I am currently a PE teacher at Firebaugh Middle School, where I teach 7th and 8th grade stud! ents. I also coach wrestling and cross country at the middle school. I am married to my beautiful wife and I am the proud father of Elijah, Lillee, and Everlee. I have been an athlete for as long as I can remember. I grew up doing gymnastics and track. My senior year of high school I was devastated by a series of injuries that ended my gymnastics career and collegiate dreams (or so I thought.) I was soon recruited by the Women’s Rowing Team at the University of Oklahoma as a walk-on. I went from never having touched an erg in my life to completely falling in love with the sport. My boat even went on to earn two Big XII Conference titles for the university. I found CrossFit in 2011 by happy accident. I was looking for a fun way to train in the offseason. I was quickly hooked once I realized that both gymnastics and rowing could be incorporated into workouts. My favorite part of CrossFit has to be the community and being able to push each other through every workout. You can be complete strangers at the beginning of class and walk out of the gym as teammates. I love challenging the ideal of what an athlete is. I started coaching because I love helping people discover their own inner athlete. 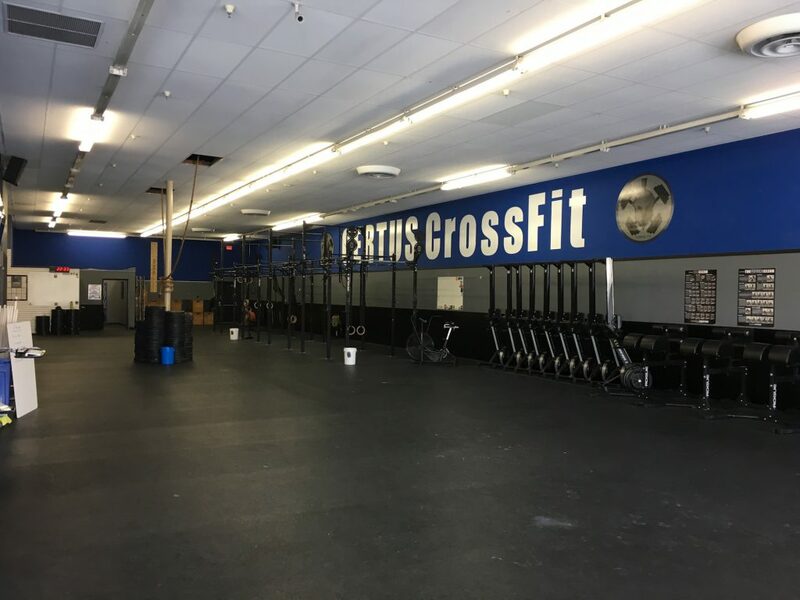 I previously coached at CrossFit 405 and Koda CrossFit Deer Creek in Oklahoma and am excited to continue my coaching journey in my new home of Clovis.